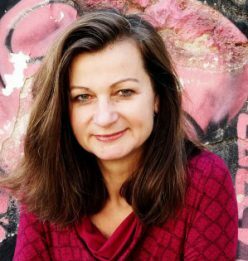 Interview von Anthina Rossoglou mit Michaela Prinzinger im Magazin „Reading Greece“ im Rahmen des Online-Portals „Greek News Agenda“ des griechischen Presseministeriums. 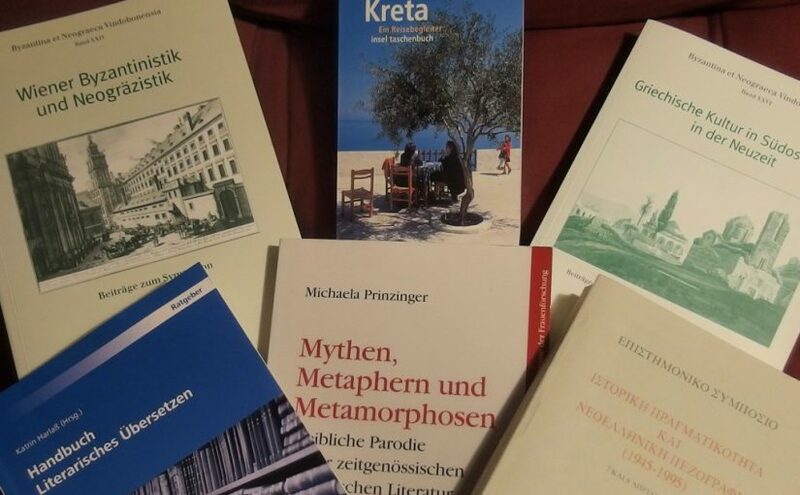 Michaela Prinzinger spoke to Reading Greece* about diablog.eu, German-Greek encounters, noting that “a true cultural policy should stem from civil society and not from the senior ranks of cultural institutions” and that diablog.eu has somewhat become “an alternative, unofficial Greek-German cultural institution” with a cultural policy that “comes from the base, from the center of civil society, where art and culture actually belong”. She explains that the next project underway is “the promotion of a cultural dialogue between the North and the South” through a nonprofit association in Berlin “which will aim at the development of new ideas and projects that will open up unprecedented and unexpected prospects”. diablog.eu, German-Greek encounters, is an online project of understanding between nations. Our motto is: culture connects; much more than money or economics. The project has sprung from the – somewhat strained in recent times – relationship between Greece and Germany. This dialogue can serve as a model for future co-operation in Europe. Up to now, diablog.eu has been a voluntary project, working only with the symbolic capital of knowledge, education and culture. We are already preparing the next step, namely the promotion of a cultural dialogue between the North and the South. As we speak, a nonprofit association is underway in Berlin, which will aim at the development of new ideas and projects that will open up unprecedented and unexpected prospects. Based on diablog.eu’s concerted effort of the last two and a half years to cultivate a cultural dialogue on equal terms, this organisation in Berlin will be in position to offer some worthy and viable work through its effective networking. 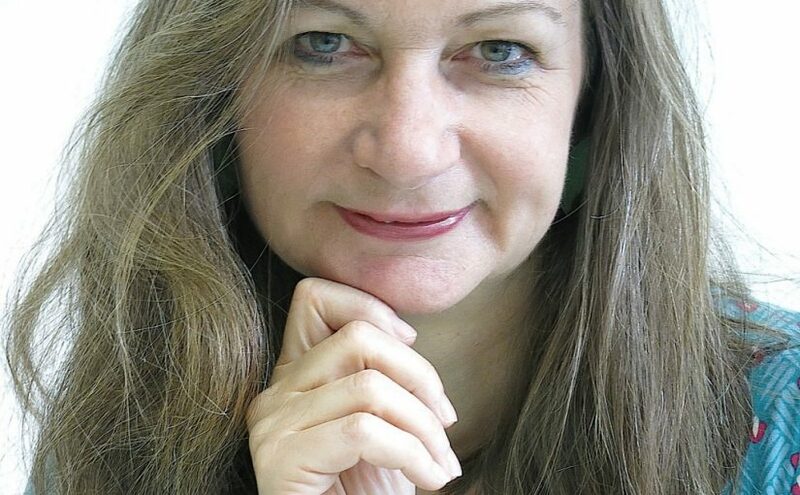 Would you agree that when translating from a so-called “minor” to a so-called “major” language or literature, translators – as “cultural politicians” to use your own apt characterization – do sometimes hold remarkable power, including the power to produce what will in many cases become the only interpretation of a work of literature available in a given language. How do you respond to this power? *Interview by Athina Rossoglou. Fotos: Kanella Tragousti (Michaela Prinzinger). 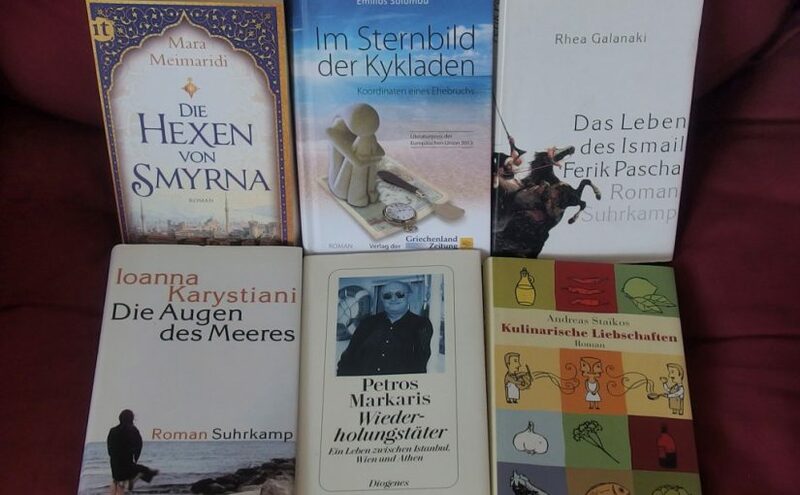 Weiter Nächster Beitrag: Warum „verkauft“ sich die griechische Literatur im deutschsprachigen Raum nicht?